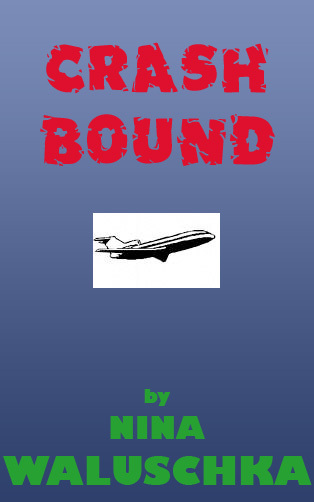 Plot Summary: Love, math and paranoia collide at 30,000 feet. An actress and a statistician find themselves on Flight 214 to Los Angeles via Detroit. According to the statistician’s calculations, today is the day that he was meant to find true love. The actress, however, is positive that Flight 214 will crash, as she was never meant to reach “the metaphorical Moscow.” Their personalities collide as the pilot quotes Chekhov and the flight attendant insists that she is a seagull.